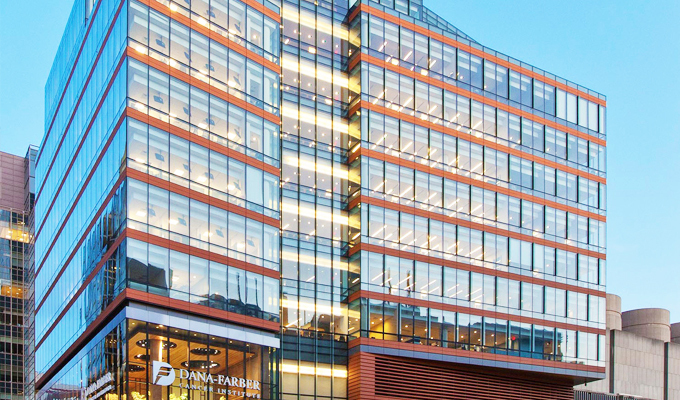 We helped fund an important study and intervention program by the Dana-Farber Cancer Institute that uses a group setting to help restore sexual health and improve the quality of life for women who suffer from distressing sexual problems after undergoing ovarian cancer treatments. This program will be studied, and the research will help lay the groundwork for revolutionizing sexual health interventions for survivors of other cancers and medical conditions. Serious sexual dysfunction is one of the most distressing consequences of ovarian cancer treatment. Pain with sexual activity, vaginal dryness, and loss of desire are some of the common symptoms that women face after undergoing cancer treatments. Despite the magnitude of sexual side effects, medical professionals rarely address treatment related sexual problems, and it is often assumed that sexuality is no longer an important issue for ovarian cancer survivors because of the seriousness of the diagnosis.